We are really looking forward to going to MICHAEL FLATLEY’ S LORD OF THE DANCE: DANGEROUS GAMES which opens in Melbourne this week! Are you going? 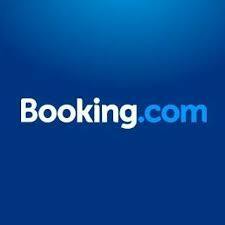 Would you like to go TOMORROW night? We have a two double passes to give away! The world’s most successful dance show explodes onto the Australian stage from 10 September opening in Hobart with a spectacular new staging of Michael Flatley’s masterpiece – Lord of the Dance: Dangerous Games. The theatrical extravaganza will then tour to Perth, Adelaide, Melbourne, Canberra, Brisbane, Gold Coast and Sydney. Michael Flatley brought Irish Dance into the global spotlight more than 21 years ago, going on to create Lord of the Dance in 1996. Since then his name and the Lord of the Dance brand have become synonymous with spectacular artistry and grand scale productions that have mesmerized more than 60 million people in 68 countries around the world. Flatley’s new show Dangerous Games has exciting and ground-breaking new technology, including holographs, dancing robots, world champion acrobats, and 34 of the greatest Irish Dancers in the world. A new score composed by Gerard Fahy, new choreography, stunning new costumes and special effect lighting add a breath-taking new dimension to the original masterpiece. Please note: Michael Flatley will not be performing in the Australian tour. Michael Flatley danced for the last time at Wembley Stadium, London on 4 July 2015. Competition closes 6pm AEST Monday September 28 2015. Winners will be announced shortly thereafter. 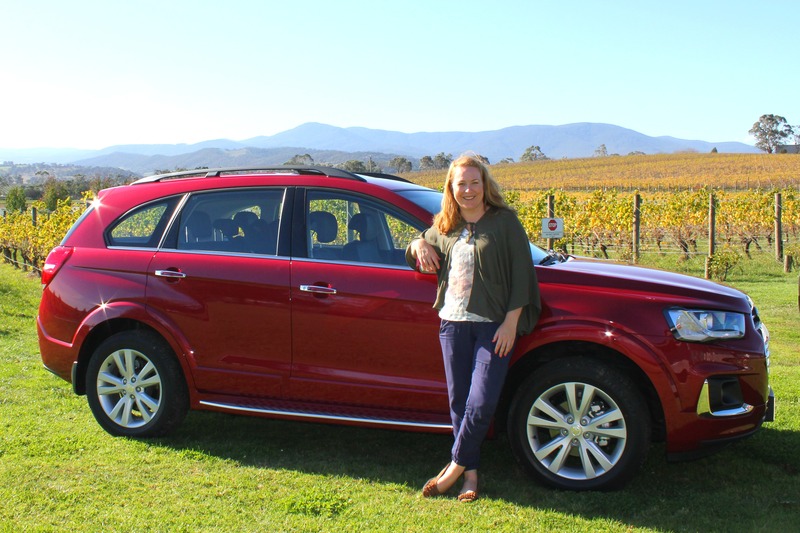 The winner will be drawn 28/09/15 5.30pm AEST and announced on this website. The winner will also be contacted via email. 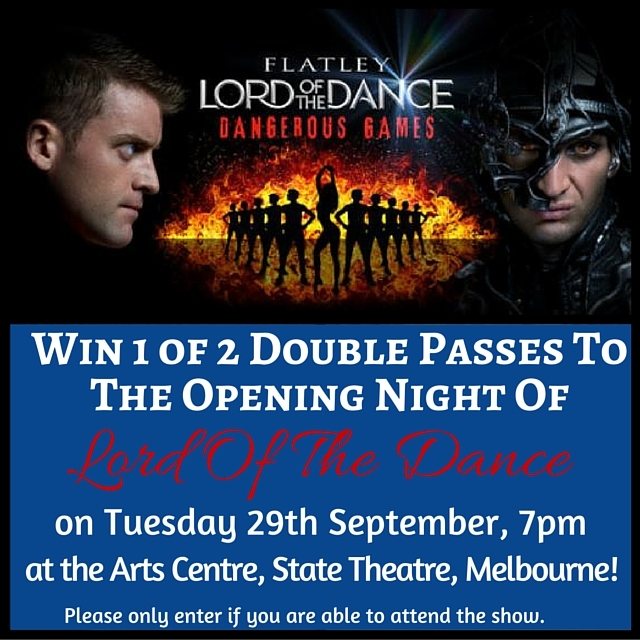 There are two (2) prizes each consisting of two (2) tickets to Lord of The Dance : Dangerous Games on Tuesday 29th September, 7pm performance at the Arts Centre, State Theatre Melbourne. They are valued at $89.90/ticket, so $179.80/double pass.